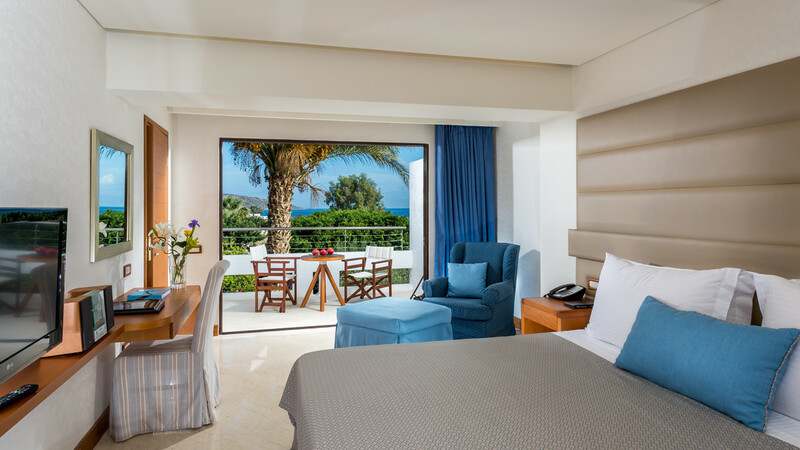 Sitting beside the crystal clear waters of the Aegean Sea, the exquisite Eluonda Bay Palace Hotel is a superb choice for a luxury holiday on the stunning Greek island of Crete. Perfect for families, couples and friends, guests can spend their days relaxing in the glorious sun or enjoying the many fantastic leisure facilities and exhilarating activities on offer. As well as indoor, outdoor and children’s swimming pools, the Elounda Bay Palace also boasts a spa, fitness room and a number of restaurants and bars. Any thrill seekers visiting the hotel should head to the water sports centre where they can enjoy scuba diving, water skiing and fishing, while golfers will be glad to hear that there is a course within driving range. 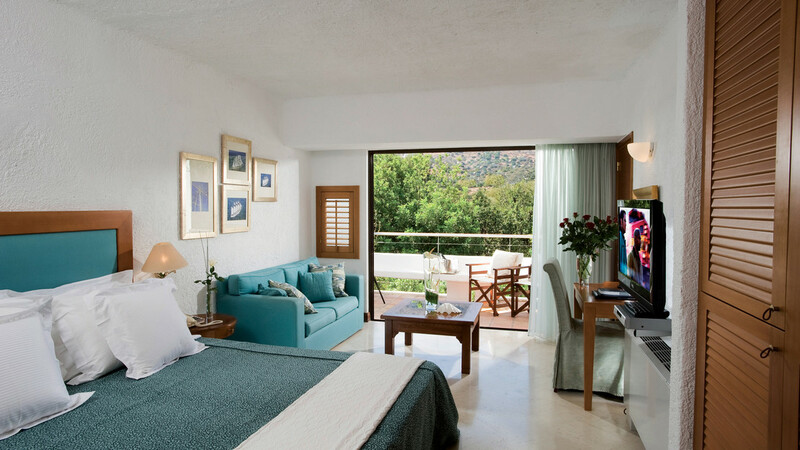 With all this and more, guests are sure to feel right at home during their stay at the magnificent Elounda Bay Palace Hotel. The Elounda Bay Palace is located beside a small beach. The Elounda Bay Palace is approximately 1.5km away from the centre of Elounda and a number of shops, bars, cafes and restaurants. Herakalion Airport is approximately 66km away from the Elounda Bay Palace. 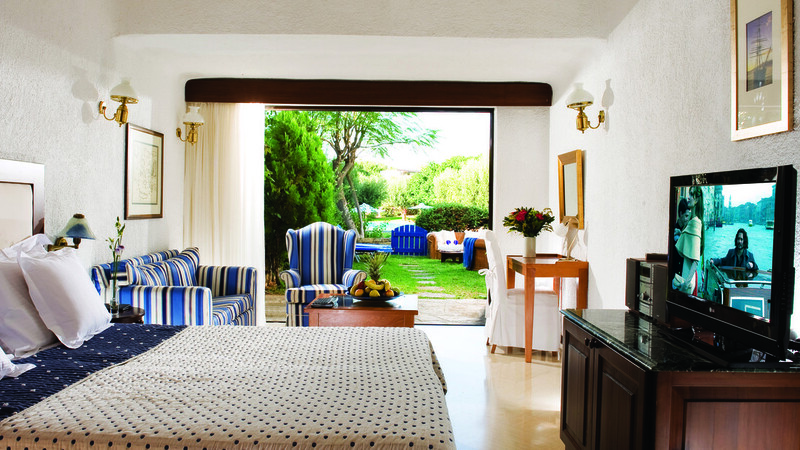 In-room dining is also available at the Elounda Bay Palace Hotel.